Mr. Mesbah joined Brookstone Partners in 2006 and focuses on originating transactions and actively working with portfolio companies on organizational transformation, market expansion, implementing financial discipline and strengthening operations. Mr. Mesbah's particular strengths are working with companies on corporate development activities, evaluating and building management teams, and mentoring executives on scaling sales organizations. He currently serves on the board of directors of Denison and Instone. 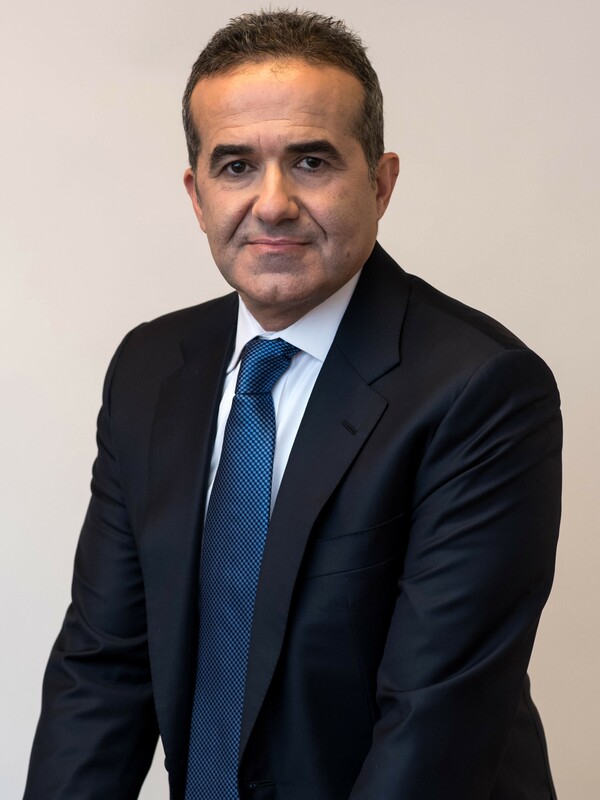 Prior to joining Brookstone, Mr. Mesbah had eight years of experience in venture capital and leveraged buyouts, previously with Emigrant Capital and the Courtney Group and advising Fortune 500 companies in growth and diversification strategies, mergers and acquisitions and strategic planning with Kline & Company. Mr. Mesbah holds a B.S. from Cornell University and an M.B.A. from Boston University.